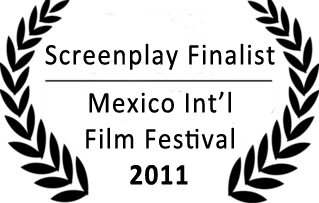 Hey, I just got a note that my feature screenplay “My Dirty Secrets” is a finalist in the screenplay competition at the 2011 Mexico International Film Festival, held this year at Rosarito Beach on May 20-21. Very exciting! 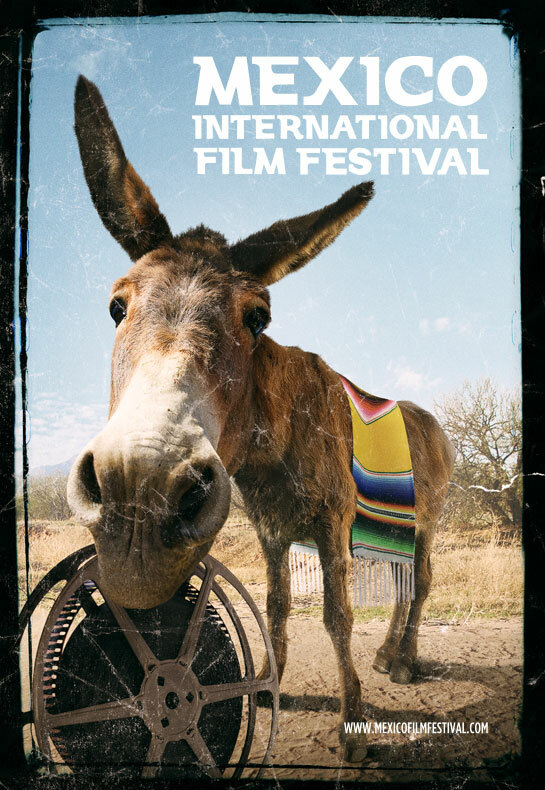 This donkey LOVES film. With ketchup. Next > “The Apocalypse Diaries” Now Online!